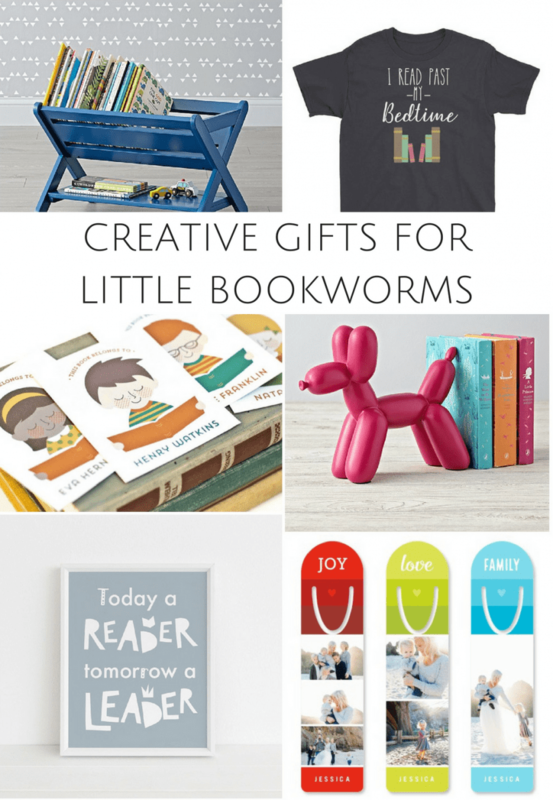 This holiday season, make sure that you have the best gifts for the reader in your life. 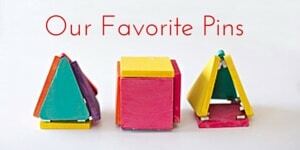 These 10 gifts for little bookworms will have them turning the pages under the covers and excited about learning and literacy! 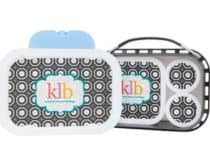 KidArtLit Subscription This subscription box is the gift that keeps on giving. 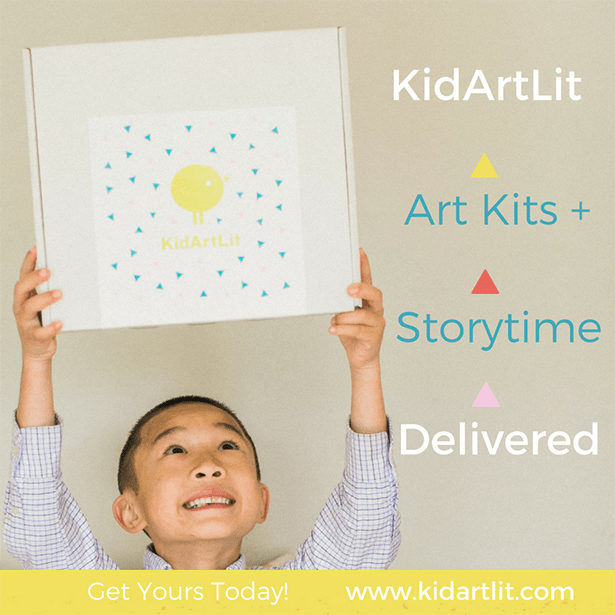 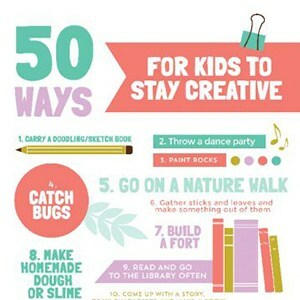 Each box contains a book, an art project, and a bonus creative activity along with the KidArtLit magazine. 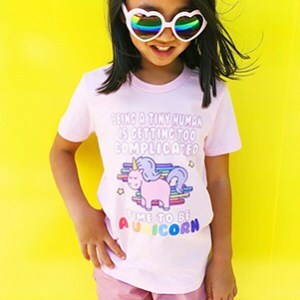 Reading T-Shirt They’ve been caught! 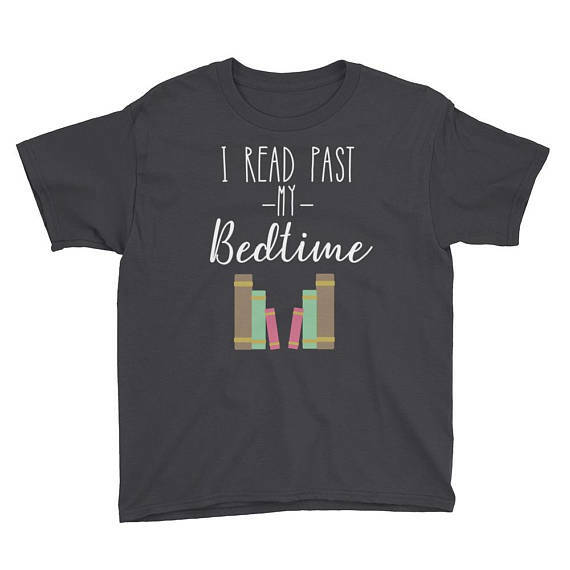 For that kid that always seems to read after “lights out”, gift them a “I Read Past My Bedtime” t-shirt. 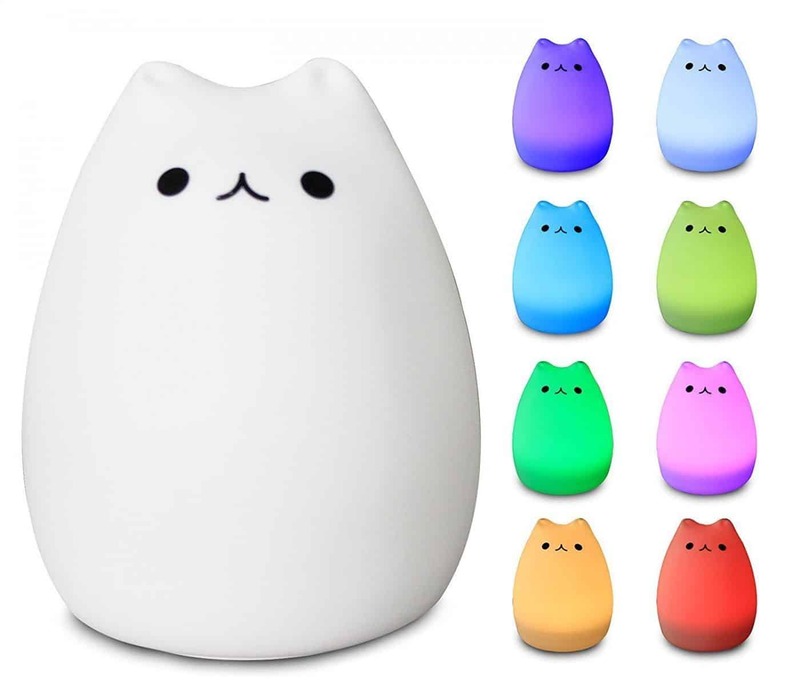 Reading Night Light With tap control, multiple colors, and just the right amount of light for reading, this adorable kitty night light is a must have for a little bookworm. 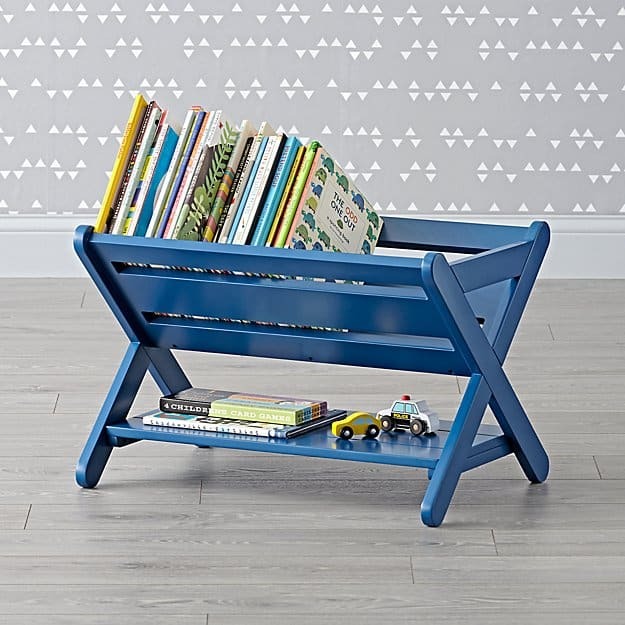 Book Caddy Say bye, bye to boring bookshelves with this dark blue caddy that will complement any room decor. 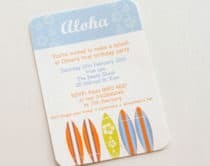 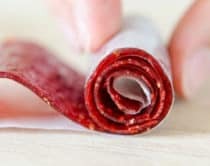 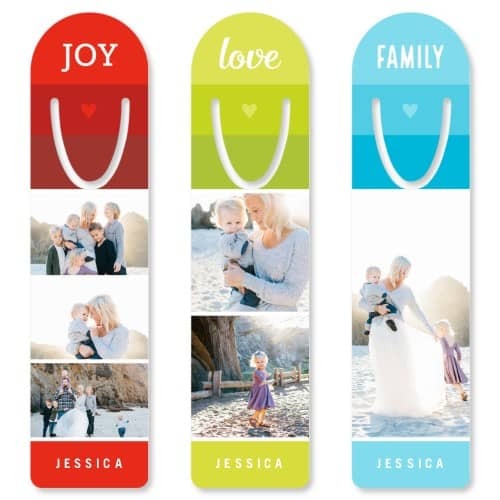 Personalized Bookmarks Put family pictures on a bookmark so your child can see the people they love as they turn the pages. 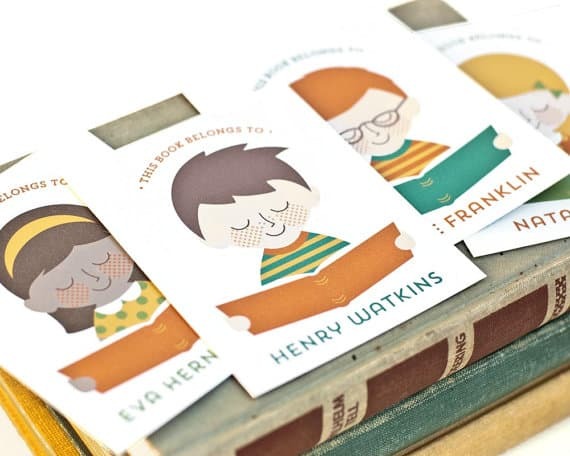 Custom bookplates Personalizing your child’s library has never been easier with these sweet portraits on adhesive paper to make their books their own. 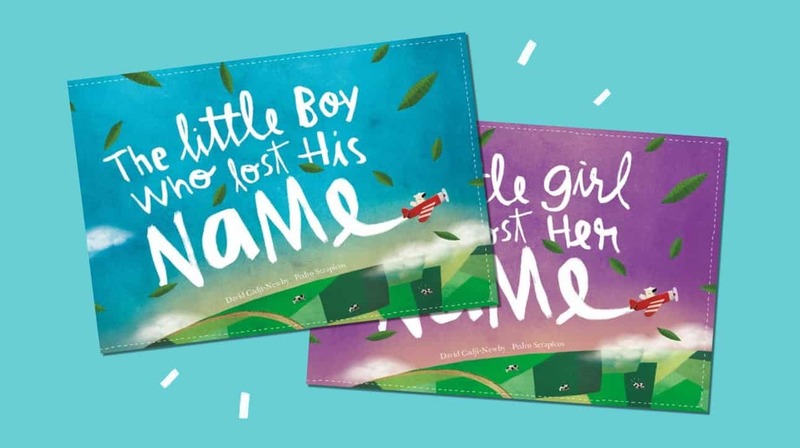 Personalized Book for Kids Customize adventures and tell a story using your child’s name with the best selling book, The Little Boy or Girl Who Lost Their Name. 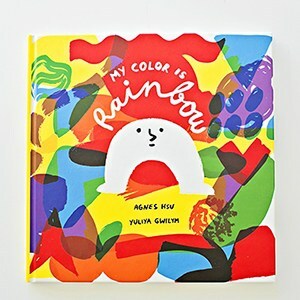 Your child will treasure this keepsake for years to come. 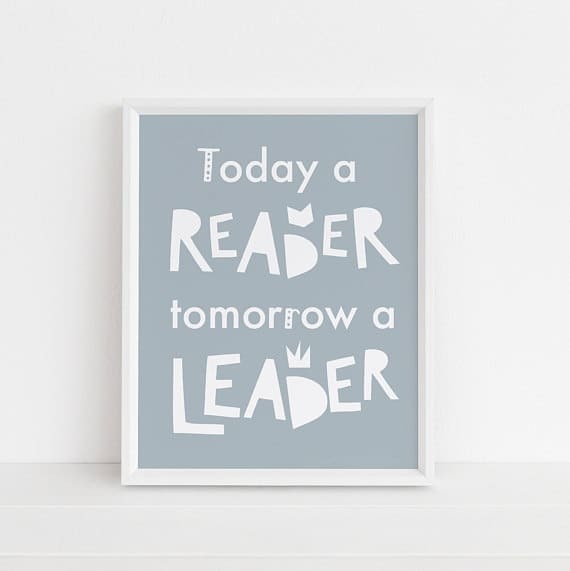 Reading Art Print “Today a reader; tomorrow a leader.” Truer words have never been spoken when it comes to instilling a love of reading to future generations. 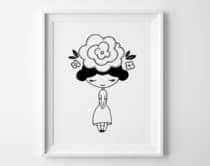 Share that passion with this print. 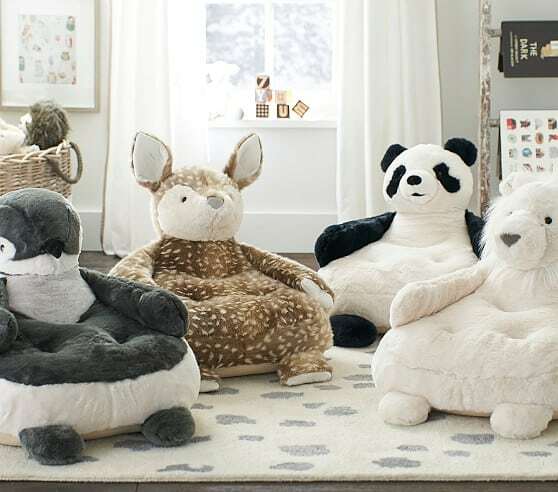 Plush Critter Reading Pouf These critter chairs are absolutely adorable and make perfect places to little bookworms to read their favorite stories. 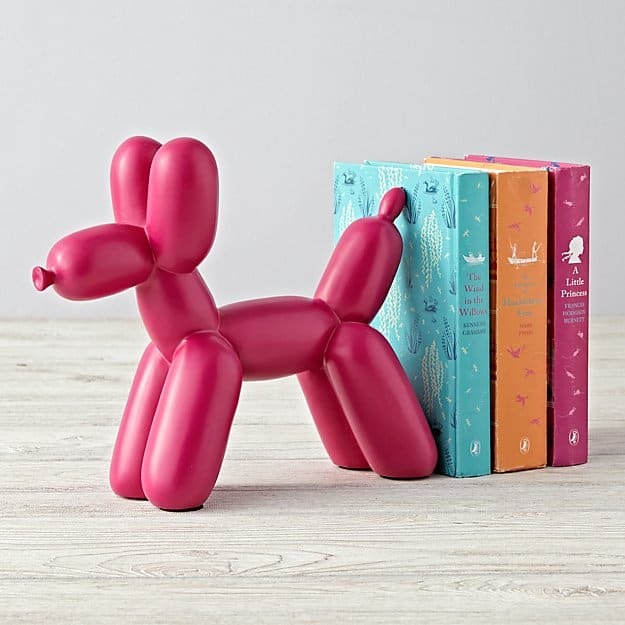 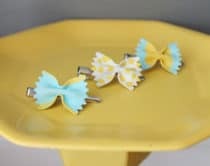 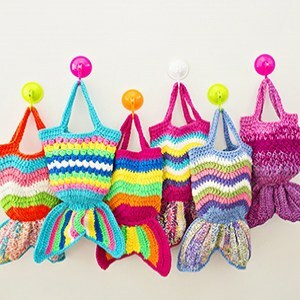 Balloon Animal Bookends You and your child won’t be able to contain your smiles with these whimsical bookends inspired by a balloon animal dog. 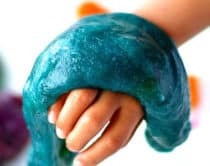 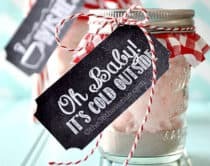 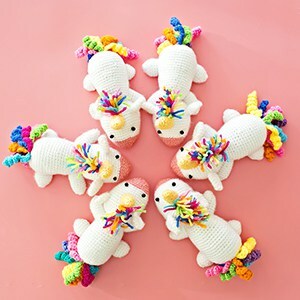 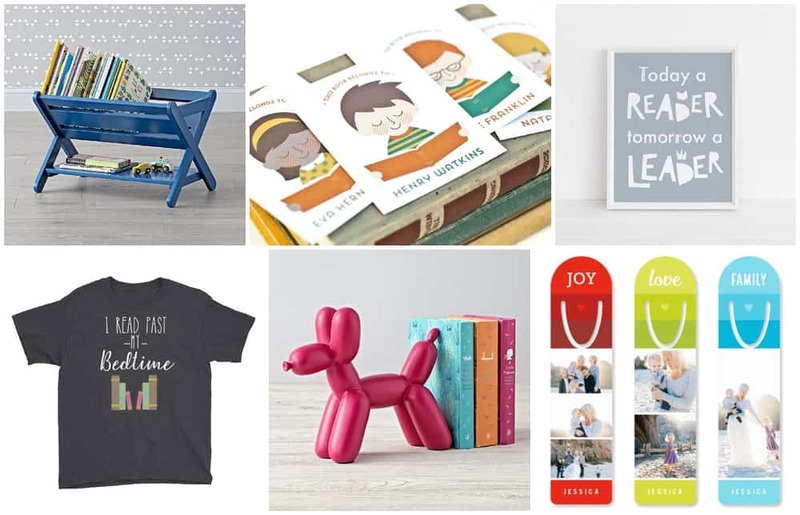 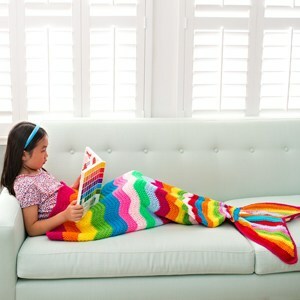 You’re sure to find something for every emerging reader on your list with these 10 gifts for little bookworms this holiday season. 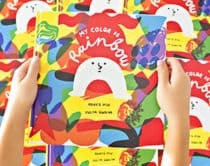 Check out our top 100 Books for Beginner Readers, favorite Arts and Crafts Books for Kids, and our children’s book My Color Is Rainbow about love and acceptance.